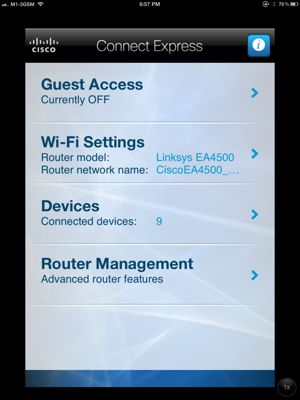 Few months back, Cisco Linksys has released the new series of routers – Cisco Linksys EA4500, EA3500, and EA2700. I have used Linksys routers and Cisco Small Business routers before and they have never failed in terms of performance & reliability. 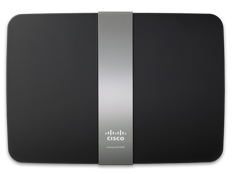 Though they look like models in the earlier E Series but they have more-powerful hardware and support Cisco Connect Cloud, the next generation of Cisco Connect software. 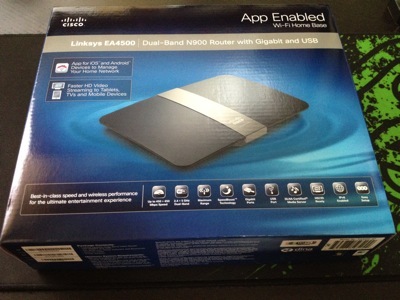 The EA4500, for example, looks exactly the same as the original Linksys E4200, but the differences inside are significant. The “A” designation being short for “app-enabled”. 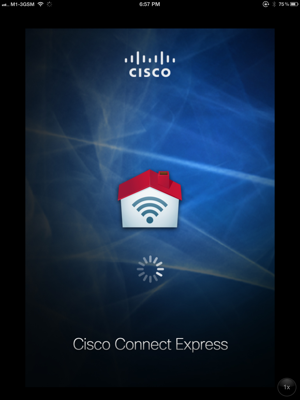 Cisco Connect Cloud is a Web-based portal that is designed to make it possible to quickly and easily manage multiple home networks from anywhere in the world. And in the category of “home network,” Cisco now includes home appliances, not just computers and electronic equipment. The company says it has been working with top device manufacturers to simplify the process of getting their network products — such as TVs and home appliances — connected, and to get them communicating more with one another to offer new consumer experiences. EA4500 supporting 450Mbps on both bands (2.4ghz and 5ghz). They come with one USB port to host an external hard drive and work as a network storage server with media-streaming capability. They also support IPv6 and guest networking. More important, EA4500 works perfectly with the singapore fibre optical broadband (Nucleus connect) and supports AirPlay among iOS devices with the latest Apple TV generation 3. If you wish to read more about preparing your new home for the fibre optics broadband in Singapore, you can refer to M1 Fibre Broadband article. 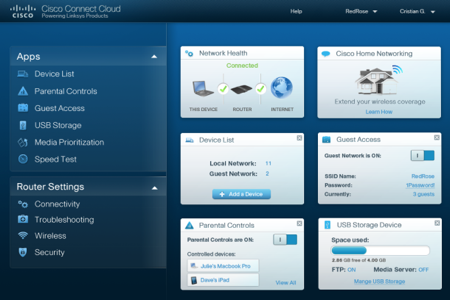 • Cisco Connect Cloud (Available summer 2012) – Get anywhere, anytime access to your home network from a browser or mobile device. Plus, optimize your online experiences with included apps. How are you? I hope everything is fine. I saw your exciting and useful write up regarding Singnet Fiber Optics and I have a couple of questions that I hope you can assist me. I would like to know if Linksys E4200 & EA4500 support VLAN Tagging? If not, may I know what is the settings on these Linksys Routers if I have to use in conjunction with the Singtel’s 2Wire 5012NV Router? From the 2wire, do I connect it to the WAN input of the Linksys Router? Your kind assistance in this matter will be very much appreciated. Both does not support VLAN. Why do you need to have 2 routers inter connected? if you need to expand the ports, go and buy a simple switch. 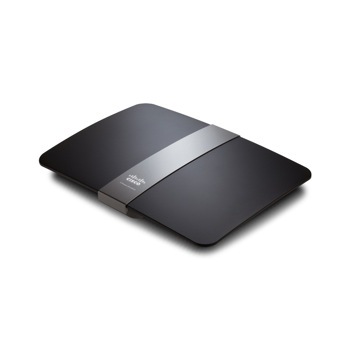 If you wish to change and use the Linksys router, then u may need to get a separate modem. The Cisco standard configuration should suffice for you. It does allows more advanced settings e.g. port forwarding, mac filtering etc if you need them in near future. Be sure to inform Singtel so that they can make arrangement before you hook up you router replacement. VOIP will be gone as cisco routers to not support it. Based on your reply, am I correct to say that I can use my existing linksys E4200 to completely replace the Singnet 2Wire 5012NV for the Fibre Optic connection? Kindly confirm. Thank you! Have no experience with Singnet 2Wire 5012NV. Maybe you can call Singtel first before the swap. E4200 should work as good as EA4500 though lower specs. Thanks for the fantastic review, I have bought the EA4500 for my M1 fibre broadband installing on Wednesday. However I have an urgent and burning question regarding the signal strength. Currently the fibre will be in my living room on the first storey, and the furthest the range can go is to the 2nd level living room and the 3rd storey has very weak signals or no connection at all. You can try using connection via 2 home-plugs with one plug connected to the router, the other to another wireless AP. A caution here, the circuitry has to be the same and without noise filtering or surge protection. Using this method, the connecting speed will also be limited by the speed of the homeplugs. Try to research more on home-plugs before u dive into it. 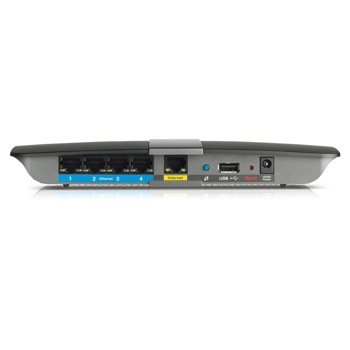 Like to ask, if i have a 2 storey home and have issues with poor signal strength and slow internet speed, and if i only want to get the best signal strength (via wireless mode)for the fastest internet speeds, which CISCO modem would you recommend? Not sure whether ES4500 is a bit overkill. 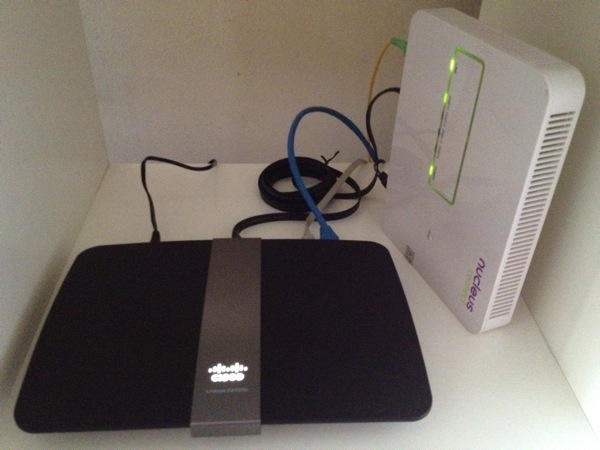 I am using 100MBPS starhub fiber optics, with standard Open net provided hardware. Possible Usage mode are 2 desktops, 2 Laptops and 5 mobile devices, which at any point in time, may have 3-4 devices running concurrently. I’m not much of a technie so hope you can explain in more ‘layman’ terms.